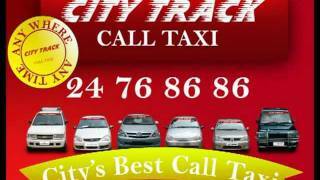 Welcome to One way drop taxi, a prolific call taxi service in the city of Chennai. A diverse range of vehicles serving 24X7 with safety, promptness and comfort as the primary point of operations will enthrall you. 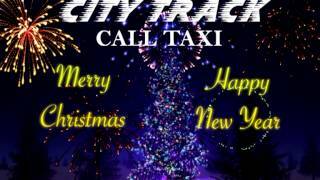 One way drop taxi Call Taxi is a subsidiary of One way drop taxi., the leading travel service provider in the country. One way drop taxi has been in operation since 1999 and is leading the industry with Customer delight as the goal of the service. One way drop taxi Services is the name of trust among all the visitors who have availed our impeccable pick & drop services.